Guests can choose from a range of accommodation from self-catered or bed & breakfast double guesthouses to 2 or 3 bed self-catered luxury apartments or penthouses. All rooms have full air conditioning with views of sea and/or pool and/or mountain. Disabled facilities and special requirements for infants are available, and should be specified upon booking. 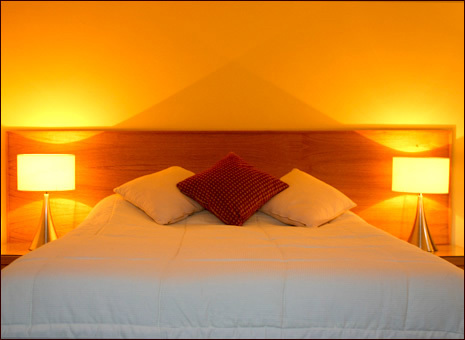 Click for full details of BED & BREAKFAST or SELF CATERING accommodation.